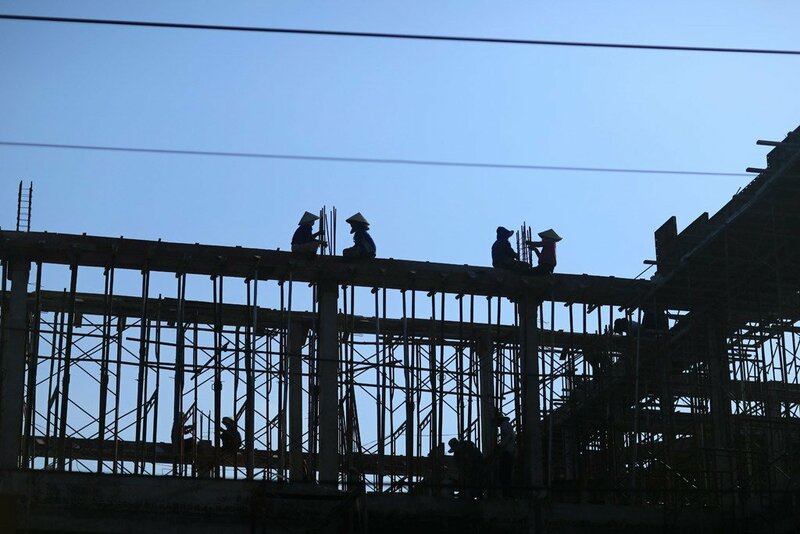 Workers at a construction site in Binh Thuan province, Viet Nam. Warning that despite a broadly positive economic outlook for 2017, Asia-Pacific economies are vulnerable to rising global uncertainty and trade protectionism, the United Nations social and economic development arm in the region has called for better governance and stronger fiscal management to sustain and improve economic growth. In its latest edition of the Economic and Social Survey of Asia and the Pacific, the UN Economic and Social Commission for Asia and the Pacific (UNESCAP) noted that though the region's developing economies are projected to grow at 5.0 and 5.1 per cent in 2017 and 2018, respectively, a steeper-than-anticipated increase in risks could reduce average growth this year by up to 1.2 percentage points. “As we enter the second year of the 2030 Agenda for Sustainable Development, economic growth in Asia-Pacific economies is steady but modest amid prolonged weak external demand and rising trade protectionism,” said Shamshad Akhtar, the Executive Secretary of UNESCAP, in a news release announcing the findings. “Future economic growth will need to rely more on productivity gains [which], in turn, will require effective institutions and better governance, in both public and private spheres,” she added. Overcoming such challenges is also important given the importance of governance for effective resource mobilization to advance the 2030 Agenda. According to UNESCAP, economic expansion has been accompanied by rising income inequality with inadequate creation of “decent jobs” in the region, which trails the world in social protection coverage. 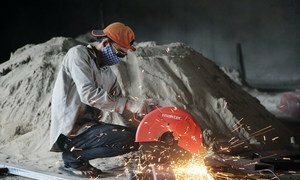 Furthermore, its study has shown that developing Asia-Pacific economies use twice as many resources per dollar of Gross Domestic Product (GDP) as the rest of the world. To address such challenges, UNESCAP has called for effective governance, including a proactive fiscal policy through productive investments in such areas as infrastructure, social protection and resource efficiency. Effective governance can also for example, improve health outcomes in the Pacific, promote economic diversification in north and central Asia, create “decent jobs” in south and south-west Asia, reduce development gaps in south-east Asia, and accelerate ecological innovation in east and north-east Asia. Even though more than 2.3 million fatalities and 300 million accidents resulting in injuries are estimated to occur in workplaces around the globe each year, the actual impact remains largely unknown, the United Nations International Labour Organization has warned, highlighting the need to “vastly” improve national occupational safety and health data (OSH).